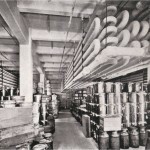 Diana Nelson Jones of the Pittsburgh Post-Gazette put up a blog post about our facility, noting our historical roots. Someone who read that post reached out to let us know that the University of Pittsburgh has a digital library of historical images going back well over one hundred years. They had a whole book in their archive on our facility. 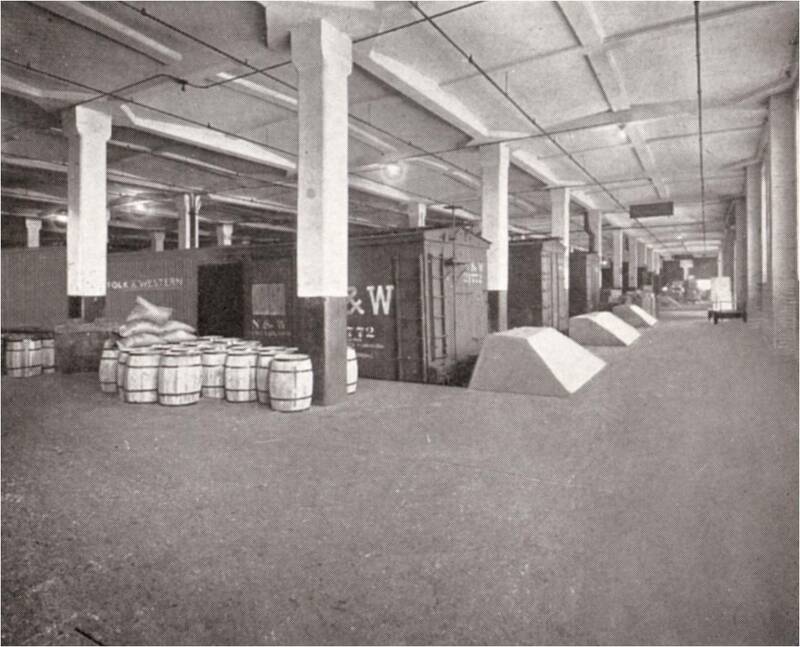 The book opened a treasure trove of pictures and history about the Pittsburgh Terminal Warehouses, now known as River Walk Corporate Centre. The pictures and text are priceless. They underscore every claim we make about our self storage Pittsburgh facility. Built in 1906, the complex was designed expressly for storage. Perfectly located at the junction of rail, river, and roads, Terminal Warehouses instantly became the hub of Pittsburgh storage. 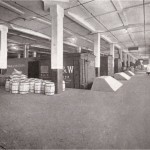 Forty-eight operating freight elevators kept tenants coming to the space to store their goods throughout the depression and WWII, and, as one of the most secure spaces in Pittsburgh, the 6th floor was even used to store ammunition and ordinance for the War Department. 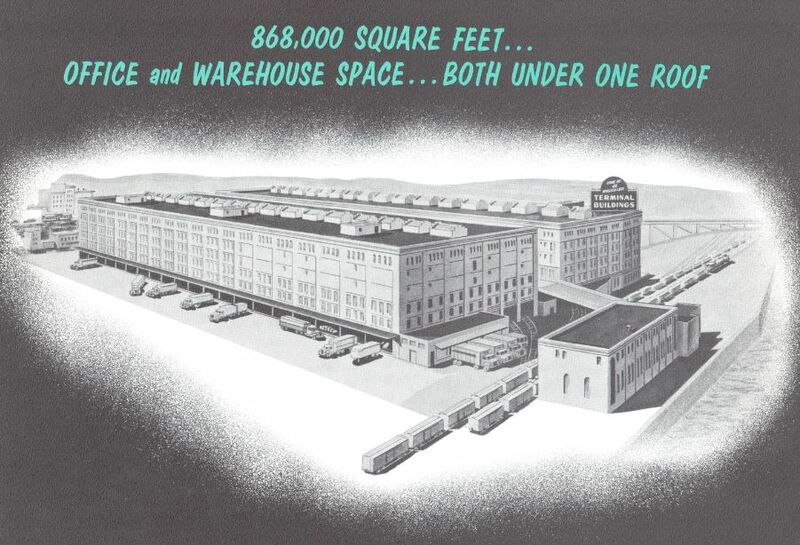 The facility remained the hub of Pittsburgh storage for decades, playing host to industrial giants like Westinghouse Elevator, US Steel, and American Hardware. We’ve assembled a collection of historical postcards from the early 1900’s that featured the building (yes, the building was such a landmark that multiple post cards were created to feature it). We keep looking around and finding more history including a brochure for the building from the 1960’s. That’s the source of the images in this blog post. The postcards and brochures are in display in our office for fellow history buffs to see. 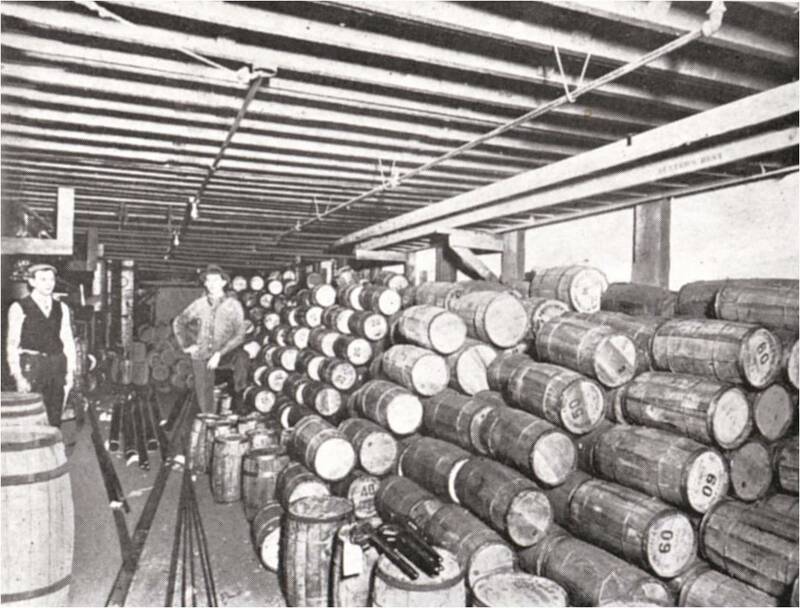 We’ve written extensively about climate control on our blog, and recently installed temperature and humidity monitors to substantiate our claims about “natural climate control.” At one time, the building served as the cold storage facility for the Great Atlantic and Pacific Tea Company, more recently known as A&P. 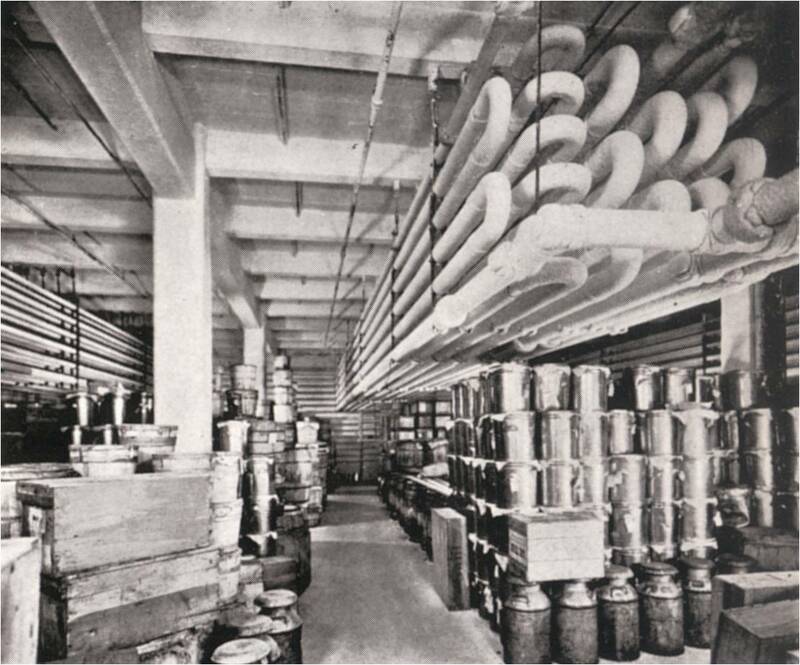 The picture below is the cold storage locker for eggs, milk and cream. Three courses of brick made the building ideal for storing perishables without a huge amount of energy use. That same construction strength is at work today, keeping your precious items at a comfortable temperature year round. City Center Self Storage is the only self storage Pittsburgh facility with a full range of storage options, from 5×5 lockers all the way up to full bays. In fact, the building is so large that it had six train tracks servicing the building. 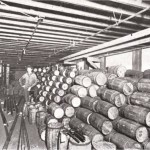 The picture below shows boxcars unloading inside the building. Whatever self storage challenge you have, chances are we have you covered. Next time you’re in the neighborhood, please stop in and check out the gallery of historic images we have collected. Of course, we would be glad to take you on a tour of our facility and show you firsthand what makes City Center Self Storage the best self storage Pittsburgh facility in Downtown.